The PlayStation Vita may not be selling like hotcakes, but the handheld has a dedicated (niche) audience and an insanely high attach rate. People who own Vitas are buying a lot of games, and that shows; we’ve gotten PS Vita versions of Ys VII, Secret of Mana, Digimon Story: Cyber Sleuth – Hacker’s Memory, and more! However, I can’t help but think there are a few titles that would have been, or still could be a perfect fit for the PS Vita. Many Vita owners had been clamoring for a new Infamous game to be built from the ground up exclusively for the PS Vita. Sadly, that never happened. It would be insanely cool if Infamous 1 and 2 were ported to the handheld. The games might have taken a hit in the graphics department for them to run properly, but launching these two entries in the Sucker Punch franchise would have screamed “console quality on the go” — Sony’s original pitch for the Vita. Seeing how the Sly Cooper Trilogy ‘snuck’ its way onto the Vita, it’s pretty upsetting we never got these two gems. Gravity Rush 2 was originally planned as a PS Vita exclusive. It wasn’t until years after the developer staying quiet when it was re-unveiled as a PlayStation 4-only title — and Vita enthusiasts everywhere cried themselves to sleep. This upset me because Gravity Rush 2 could have been the first-party swan song for Vita. The handheld began with Gravity Rush and it could have ended with Gravity Rush; there’s something hauntingly beautiful about that, no? While Gravity Rush 2 does have the same camera issues as the first, the game brings a lot more to the table overall than it’s predecessor. With great story/characters, fun new fighting styles, and surprisingly cool online features, this is a game I recommend you play if you enjoyed the first game in the series. 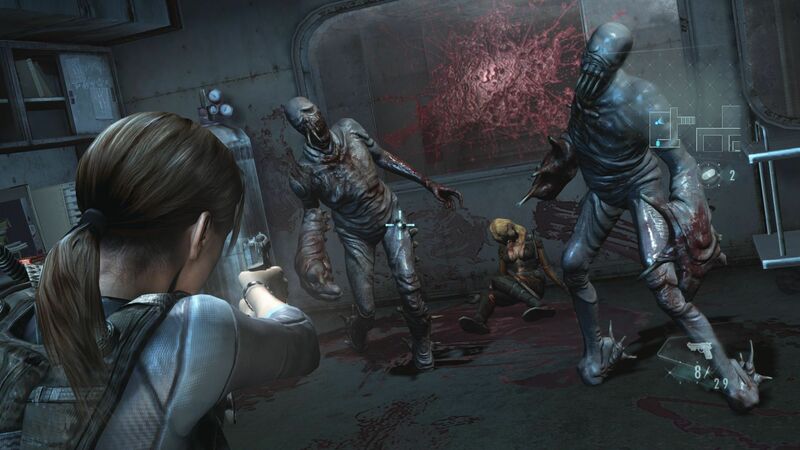 We were lucky enough to get Resident Evil: Revelations 2 on the PlayStation Vita, so I think bringing the original Resident Evil: Revelations to Vita makes a lot of sense. The title could surely run on the Vita, as it was originally a 3DS game (then was later ported to consoles). The game could take advantage of the touch mechanics introduced in the 3DS version, combined with the enhanced visuals from the console versions. This pick is sort of personal for me because I absolutely adored Revelations 1. Persona 5 is undoubtedly the most popular game fans want on the PS Vita. A lot of first-time Persona players started on the PlayStation Vita with Persona 4: Golden, the remastered version of the PS2’s Persona 4 – featuring extra characters, content, and unlockables. The game truly feels like it was meant for gaming on the go, as I believe Persona 5 would as well. 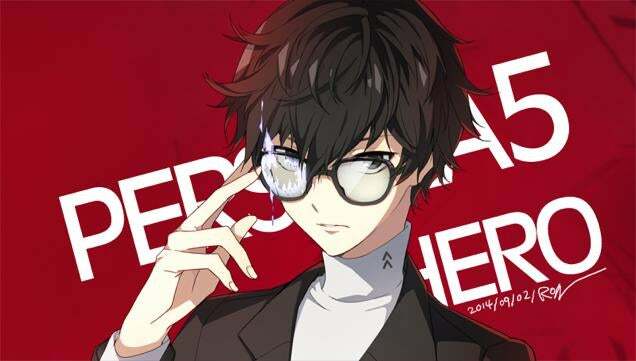 With the Persona series selling well and finding a large new audience on the Vita, I think the handheld deserves a version of Persona 5 on it. So I want to know what you think! Do you want any of these games on Sony’s handheld? What games would you like to see ported to the Vita? Leave all of your thoughts in the comments section below! would love to see Persona 5 on Vita, either at release or within a couple of months after release date. all of the persona series has already come to Sony’s portable console. so I believe Persona 5 will ported to Vita. Maybe with another title, just like Persona 3 changes to Persona 3 Portable and Persona 4 changes to Persona 4 Golden. but maybe Vita players need to wait a little longer. this is very sad… really.. Just wanted to have this on psvita persona 5 and catherine! I wish Ni No Kuni would release on the Vita, so I could jump straight into the PS4 sequel.